Get on Top of Your Books! Create a starting point. One of the easiest ways to get on top of your books is to designate a starting point – often, a bank statement is the best place to begin organisation. Once you export a bank statement into Excel, you can then put the data into your accounting software – such as Xero – which makes it even easier to reconcile bank transactions and invoices. This also helps you check that your statement amounts are equal to the amount in your accounting software. Are you self-employed or running a startup business? If you notice that many of your transactions are of a personal nature, be sure to open a business bank account and business credit card – separate your purchases as soon as possible to make http://buysoma.net/treatment-back-pain-soma-proven-medicine/ bookkeeping more manageable. Check invoice standings. Do you have outstanding invoices that you know have been paid, or do you show bills due despite paying them? Get statements from debtors or creditors and reconcile them against the accounting software. Since those owing you money aren’t likely going to volunteer the fact that their invoice is late, it’s your job to locate paid or unpaid statements and organise them in your software – then start making some phone calls to receive your money! Avoid BAS penalties. Check the status of your BAS returns. If you have missed payments, quickly set up a weekly payment plan with the Australian Taxation Office to bring your accounts current and avoid hefty penalties and fines. Get on top of your books by setting money aside each week to cover the quarterly BAS payments. It will take some time and effort, but it’s important to get on top of your books to save yourself plenty of time and money later. With a few simple tips and through the help of your software accounting program, getting organised is easier than you think. 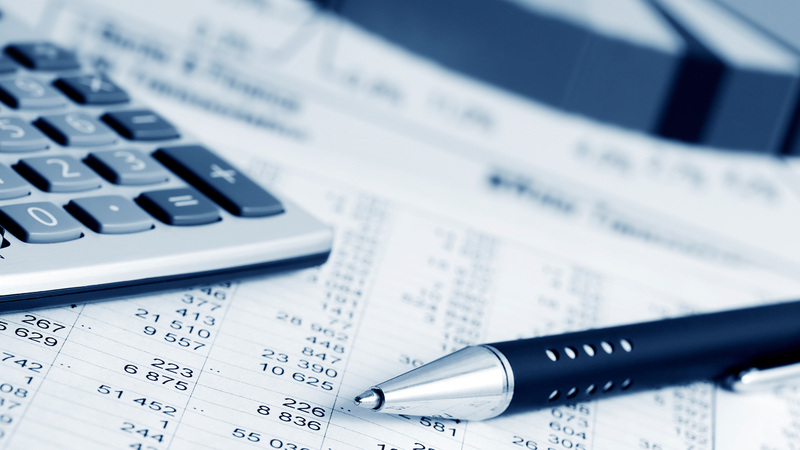 Contact us for a bookkeeping consultation and be sure to visit us on Facebook! Passionate about small business, cloud technology & travelling the world. Want a quick bookkeeping quote? « What’s Your Superannuation Obligation?